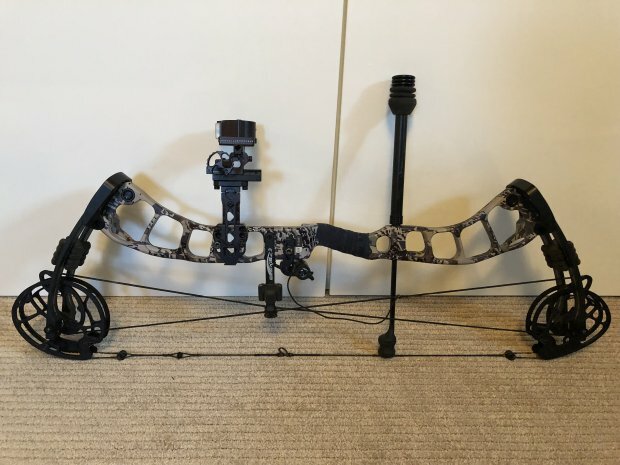 Up for sale is a 2018 Prime Logic RH 28.5 draw length. Sitka Optifade open with black limbs. Really sharp and clean bow! 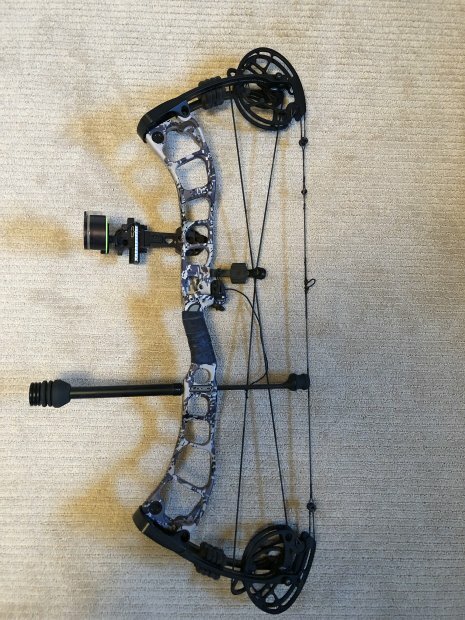 Asking Bare Bow $675 or with accessories below.